I'm Jerry. I am not the singer or the songwriter, I'm a newbie to being a Lyricist. I write a lyric then I find a demo singer to add melody and vocals and I get the copyright. 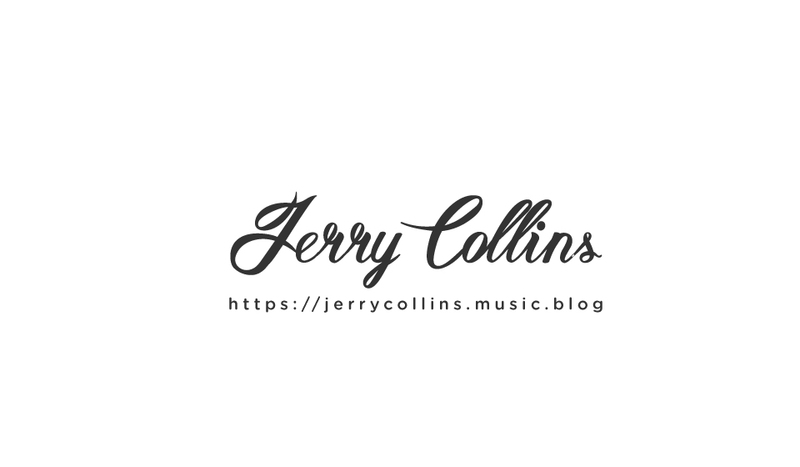 Long term Goals: to collaborate with mainstream singer-songwriter and/or publisher to get my music higher in the charts. Stretch Goals: Possibly be signed to a label. I don't know what got into me to write about a dozen song lyrics. I think everyone has written a few song lyrics but did not know how to see them come alive. Traditional method would be knocking on doors of record companies, something that did not interest me. I cut a few corners and found a few demo artists that could provide the melody and vocals plus with cdbaby, I could bypass having a publisher. Some of the demo artists, I found are well known singer-songwriters in their own right but because of contractual obligations could not reveal their names being associated with my song lyrics. IMP Your song 'Allegiance' has just been added to Follow Radio station! IMP Your song 'New Year's Cry' has just been added to Follow Radio station! IMP Your song 'New Year's Cry' has just been added to Christmastime is here station! IMP Your song 'New Year's Cry' has just been added to Featured Songs station!